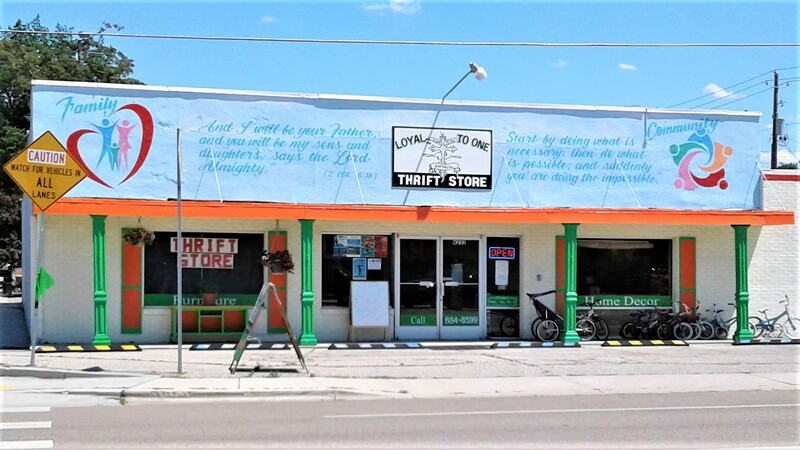 As this ministry has continued to care for the least, the lost and the forgotten, our little thrift store has grown into a Community Center. Here, people in need can find provisions and love, and where folks can come in sometimes during their lunch hour to find some peace in their busy day. Often they come in for a hug or a special prayer request. We have several Divine Appointments throughout the day and feel so blessed to see our regular customers each week. Come in and say hello, look at all of our beautiful donations, and visit our Vintage Room. We’d love to see you!